The Ireland 2019 calendar elaborately sets the scene to delve into the rich unique beauty of Ireland. 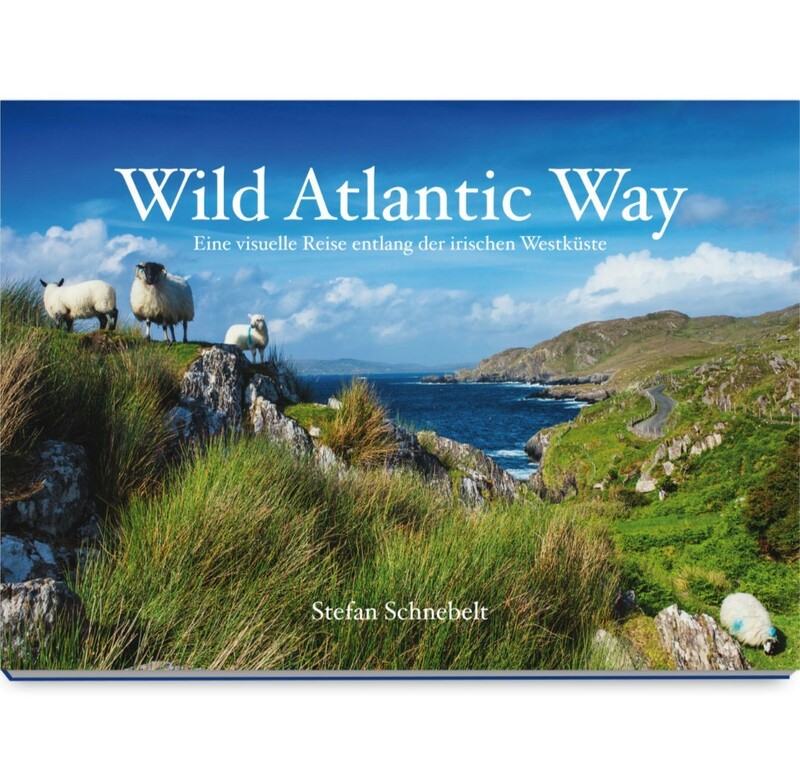 This illustrated book celebrates the rich scenic beauty of Ireland‘s Atlantic coast from unusual visual perspectives. © 2006 - 2018 Stefan Schnebelt - All rights reserved All information and images contained in this website are copyrighted by Stefan Schnebelt and may not be distributed, modified, reproduced in whole or in part without the permission of the author.